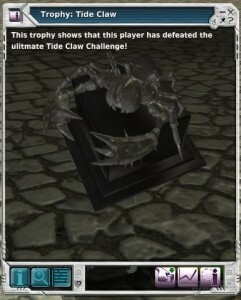 Ultimate Tide Claw Challange finally finished! 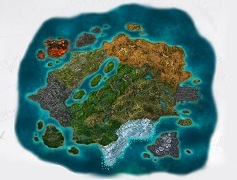 🙂 It was a long ride, but i rly like those Cyrene's Proterons. First stages are normal kill scored missions: 100, 400, 1000, 5000 and 9000 kills, but the last one is a kill point scored mission! 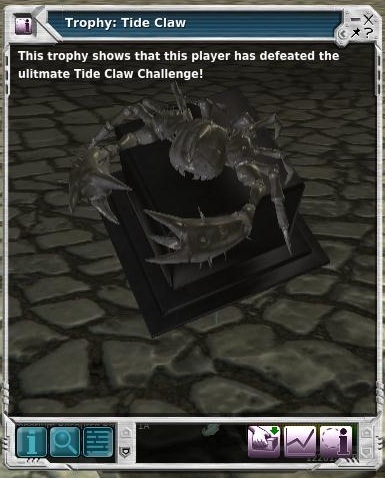 Finally u can kill Alpha Tide Claws to get high MU oils from the mission. Im not totally sure about that scoring (prowler, dominant), correct me if im wrong. 400 Tide Claws your choice: rifle, handgun, clubs.